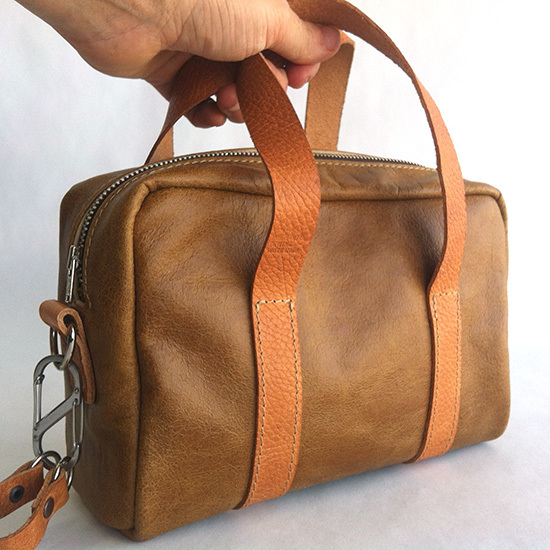 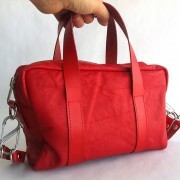 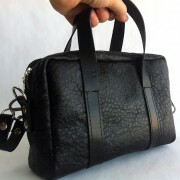 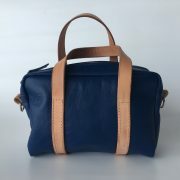 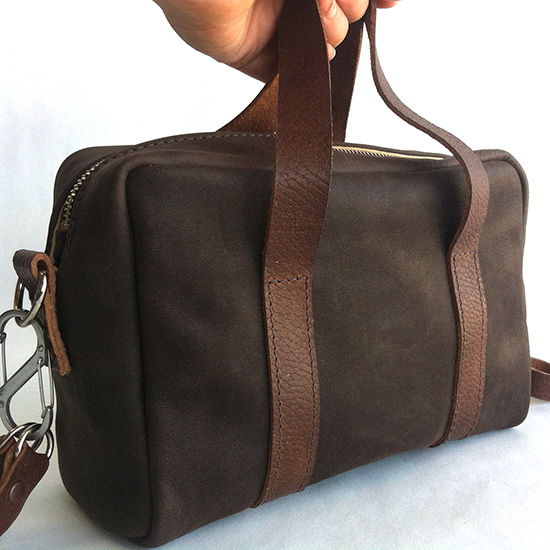 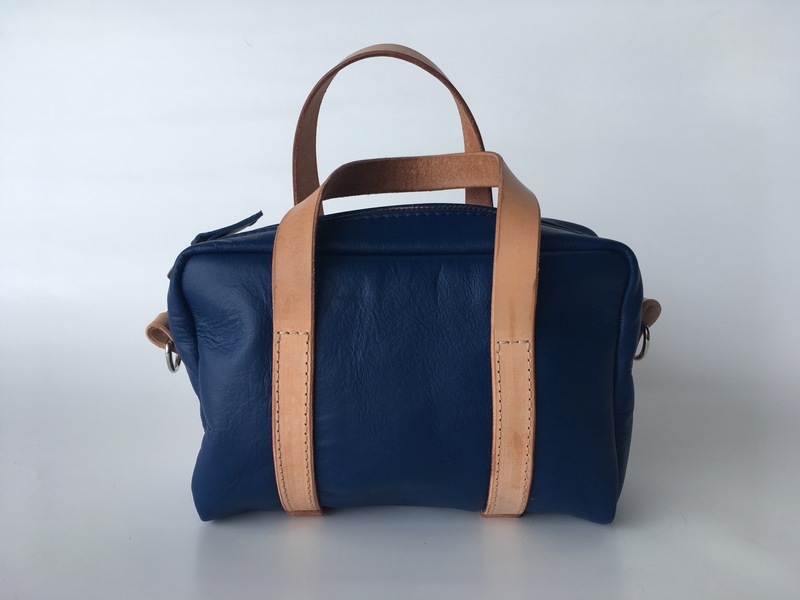 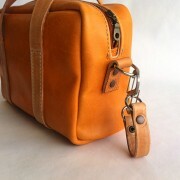 The leather Mini Duffel bag fits your essentials and is extremely accommodating. 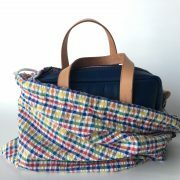 Carry it as a handbag, handlebar bag, shoulder bag or cross body bag due to the magic* clip system. 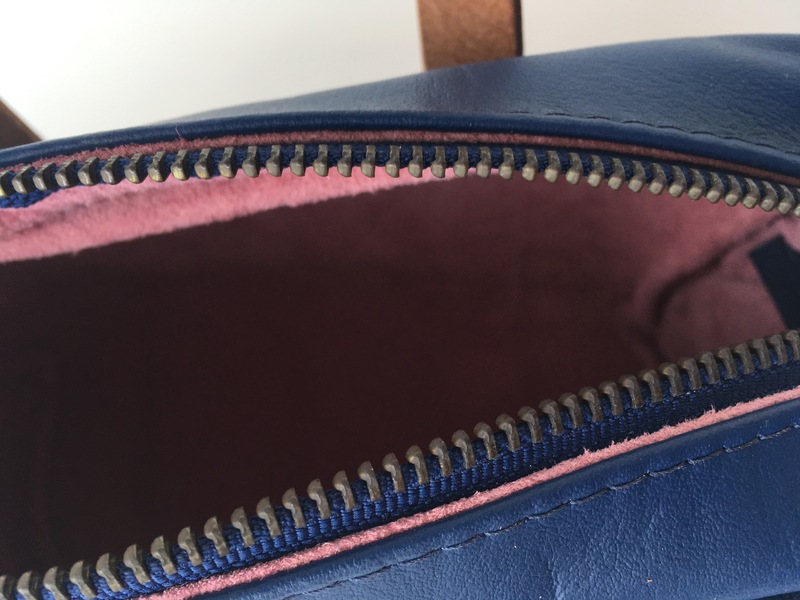 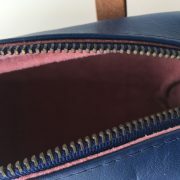 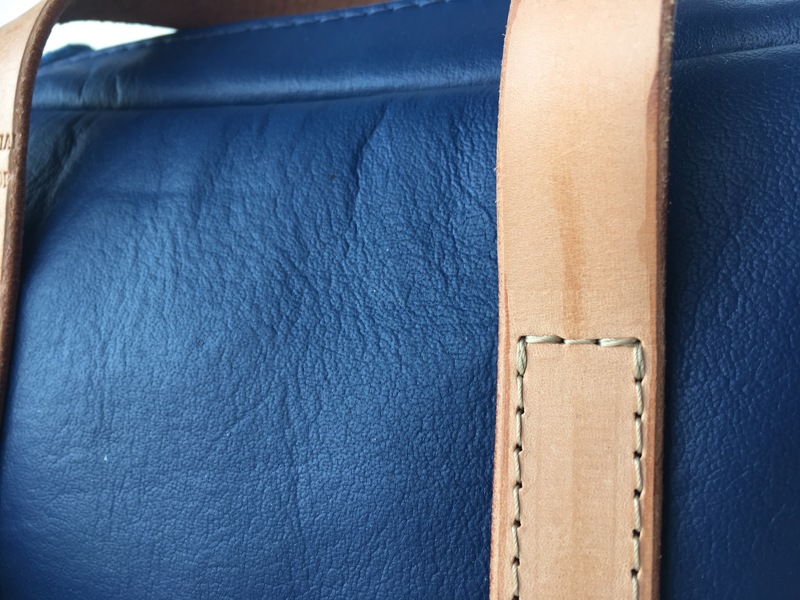 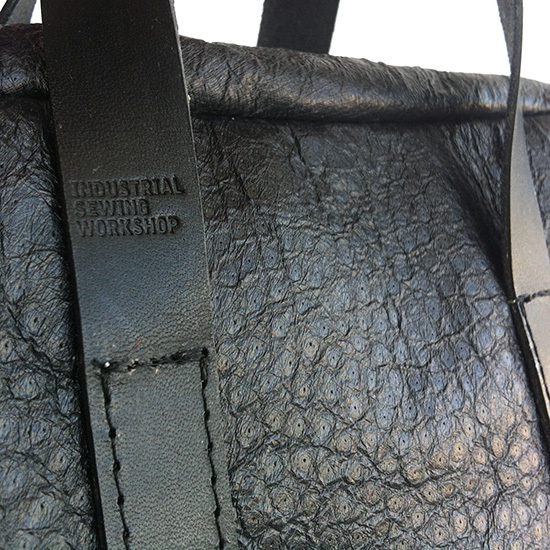 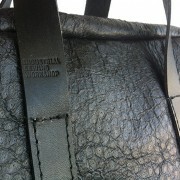 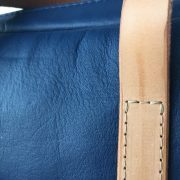 Each bag is a different leather and is lined with suede, most outer leathers are upholstery grade unless described otherwise. 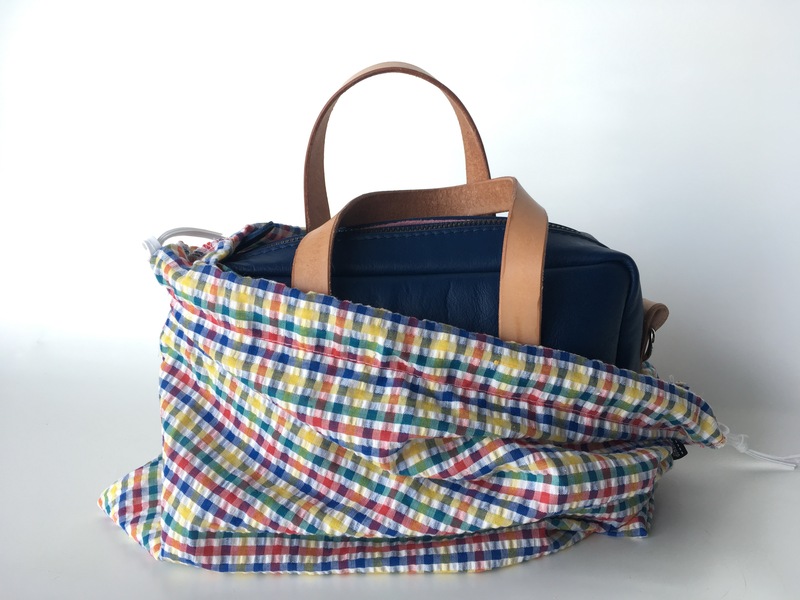 Your bag is sent to you packaged in a cute vintage fabric drawstring bag and includes 2 x “niteize” #2 clips aka magic clips and 2x bike handlebar straps and an adjustable cross body strap. 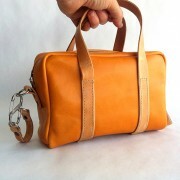 I fit in my bag my wallet, phone, keys, pencil case and gloves or a thin scarf. 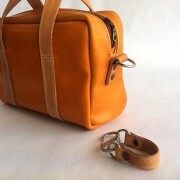 Cracked Honey: tan cow leather with a crackle finish with embossed tan straps, lined with light brown suede. This leather mini duffel bag is the stylish and confident sister to the sporty colourful (and stylish and confident in her way) Canvas mini Duffel bag available for $150. 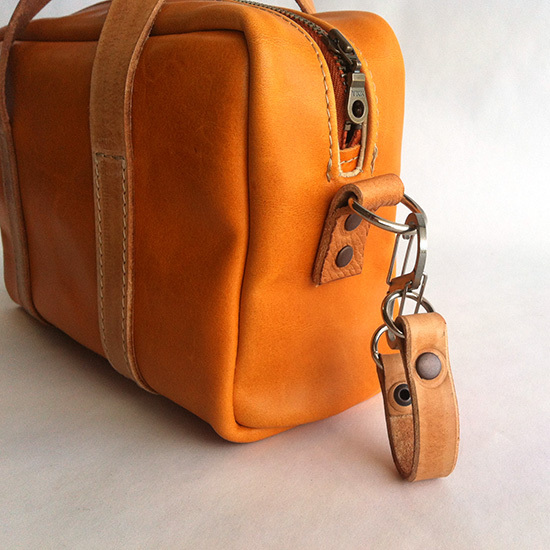 *the clip isn’t really magic, it’s a ‘Nitize” stainless steel carabina, a number 2 actually and it means you can convert the carrying options easily.